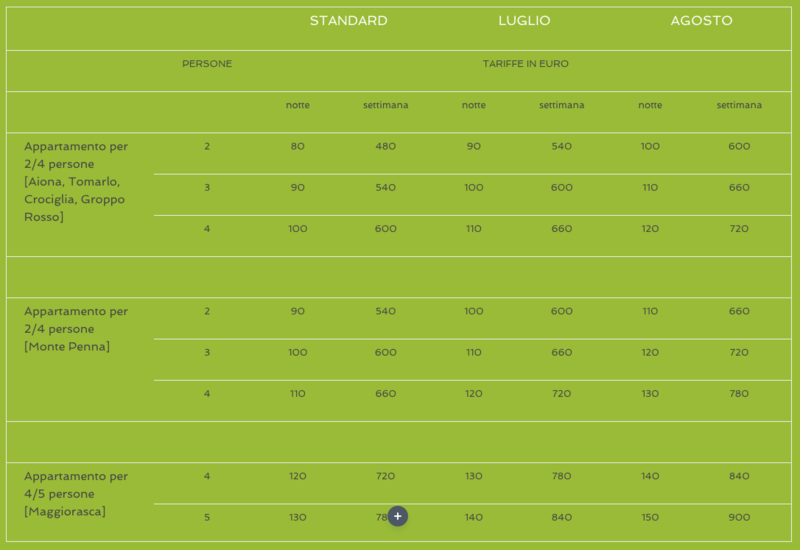 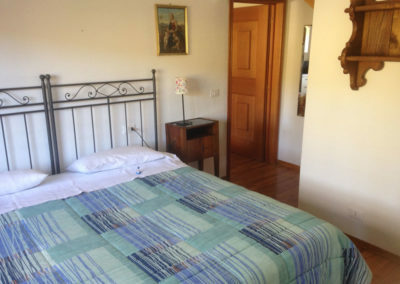 You can choose between six flats of different size and characteristics, according to your needs, located at the first or at second floor: in all of them you will find a TV set, wifi connection, equipped kitchenette, hair dryer. 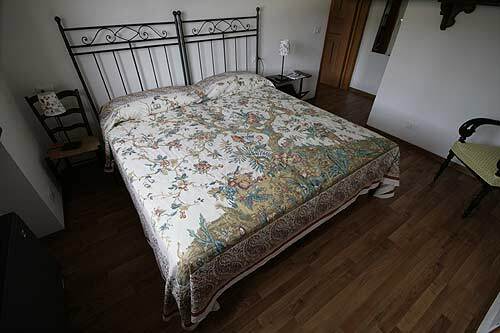 At your request we can provide a crib, a cradle, a high-chair, and all what your baby can need as well as the equipment for your pet (cat’s litter, dog’s bed or cage). 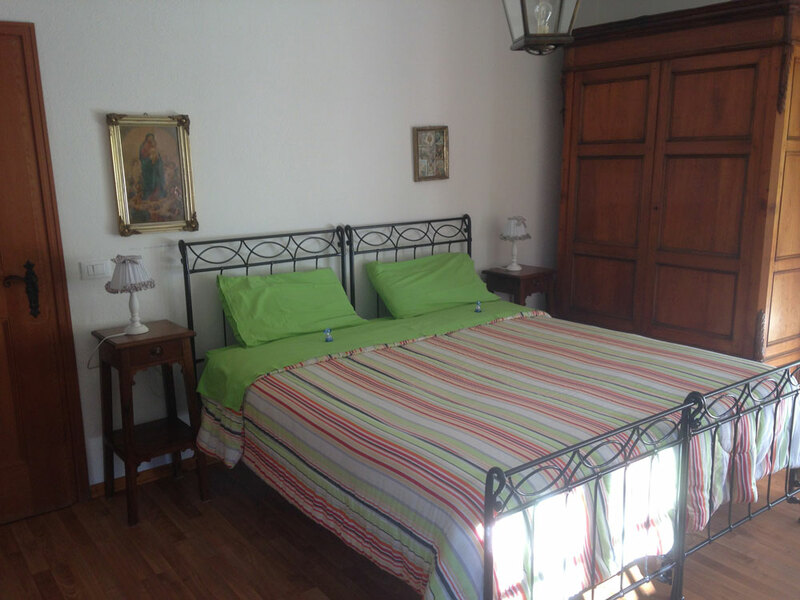 At the ground-floor you will find a wide hall and the breakfast room, while in the lower floor a large playing room is available, with ping-pong table and many other pastimes: no boring rainy days are possible! 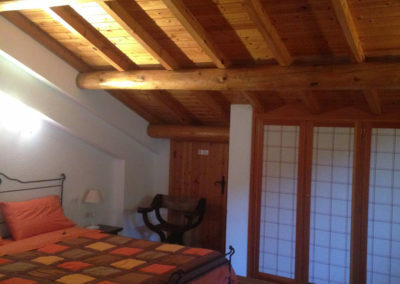 It is the largest lodging, suitable for families or groups of four-five people; it has a living room with kitchenette and sofa-bed, two bedrooms (one with double bed, the other with two deck beds), private bath with shower (suitable for disabled) and a terrace with a beautiful view toward the mountains and the town. 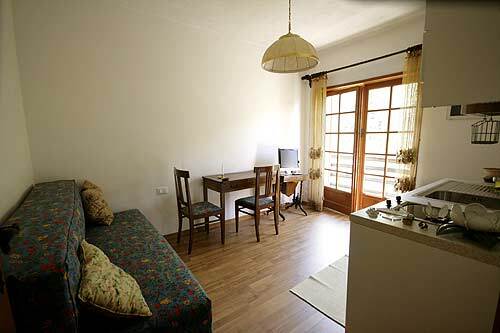 This apartement is suitable for three-four people: it is provided with a living room with kitchenette and single or double sofa-bed, a bedroom with double bed, private bath with bathtub, terrace with view towards meadows and hills. 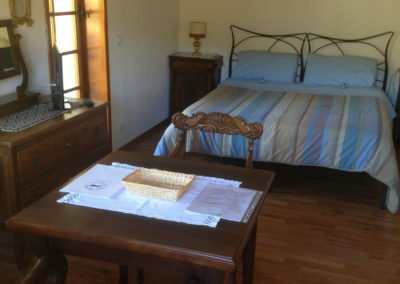 This lodging is suitable for two people, has one room with double bed and kitchenette, a private bath with shower and bathtub, and a terrace looking towards the mountains. This lodging is suitable for two people, has one room with double bed and kitchenette, a private bath with shower, and a terrace looking towards the hills. 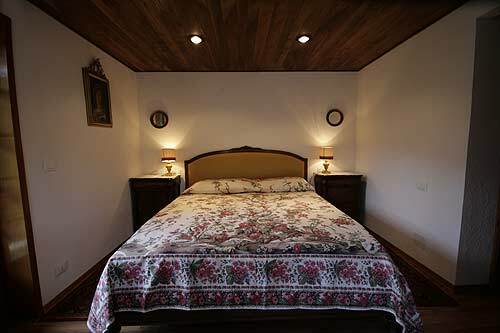 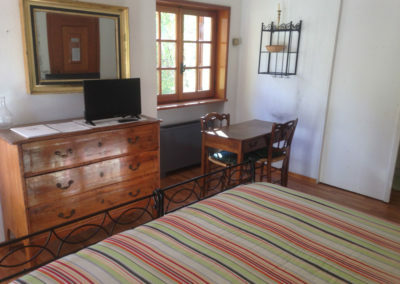 This lodging is a composed by a single mansard room with wooden roof, including twin beds, double sofa-bed and kitchenette, a private bath with shower, a terrace toward the hills: suitable for two to four people. 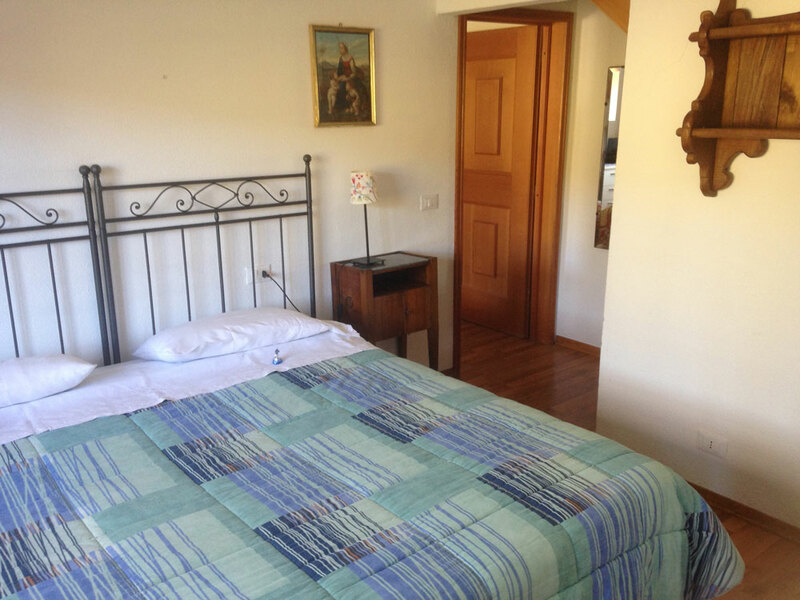 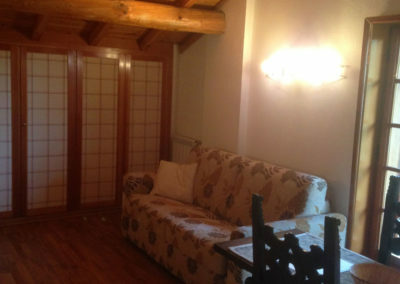 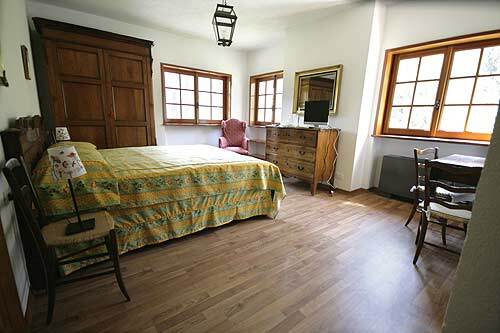 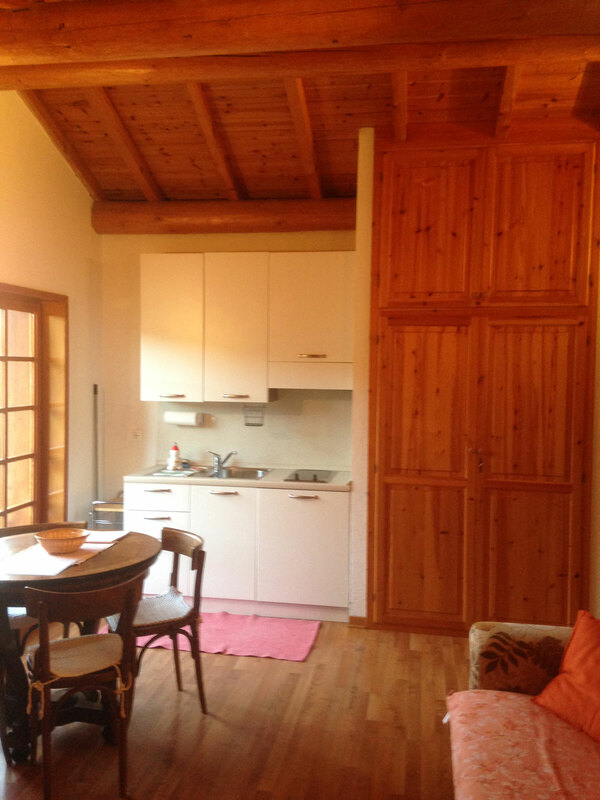 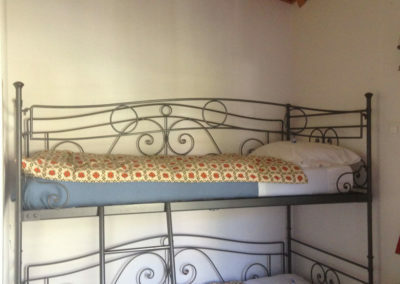 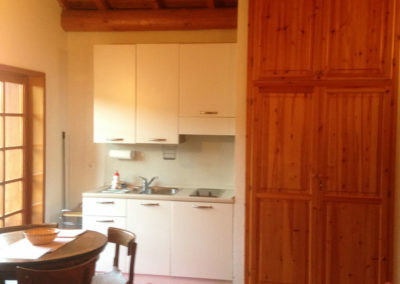 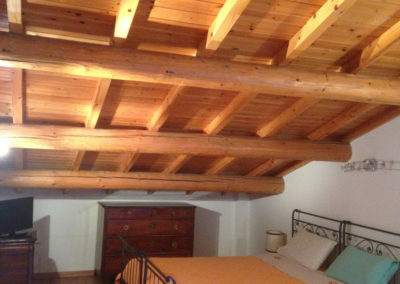 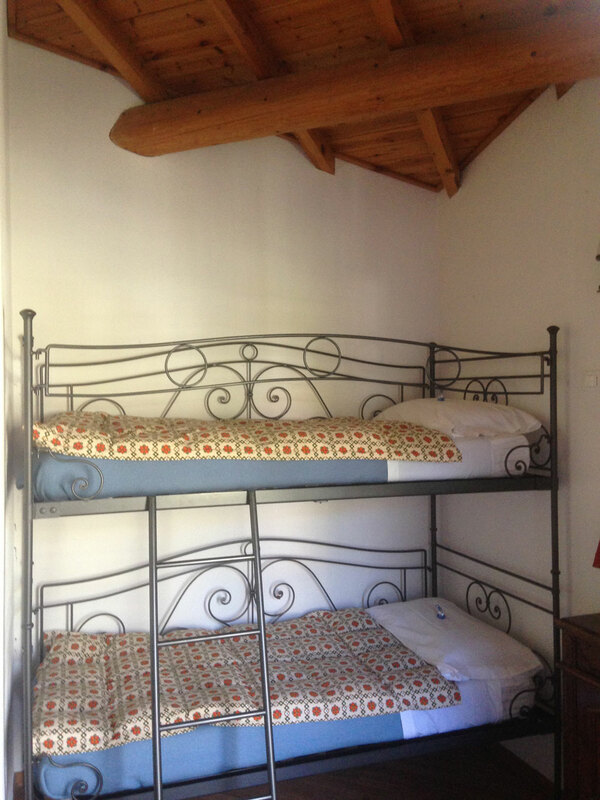 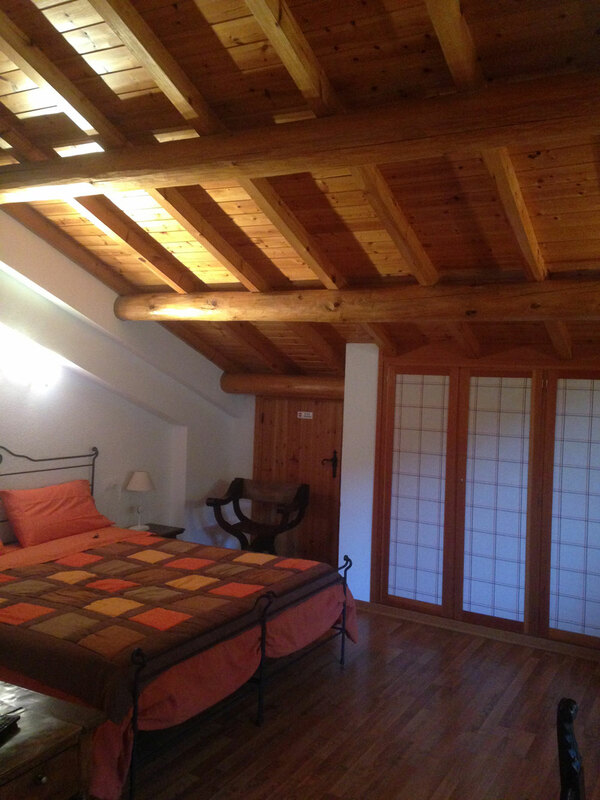 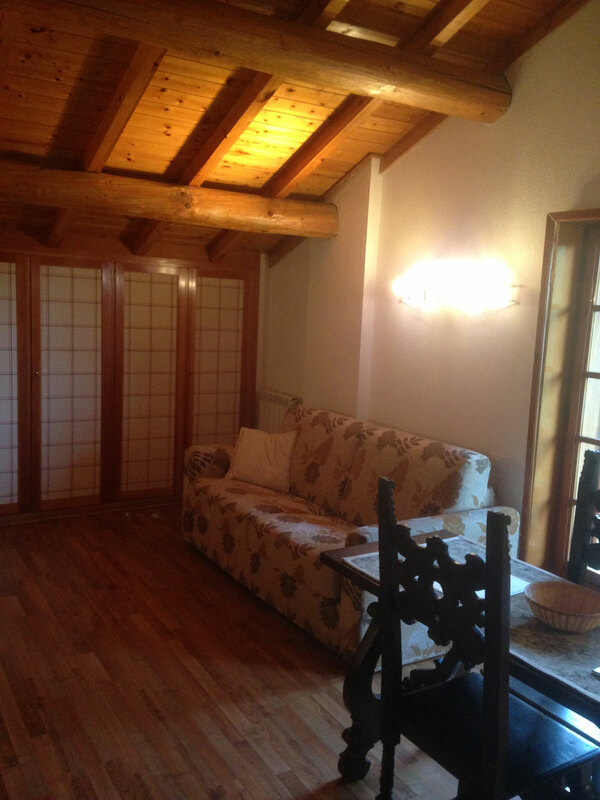 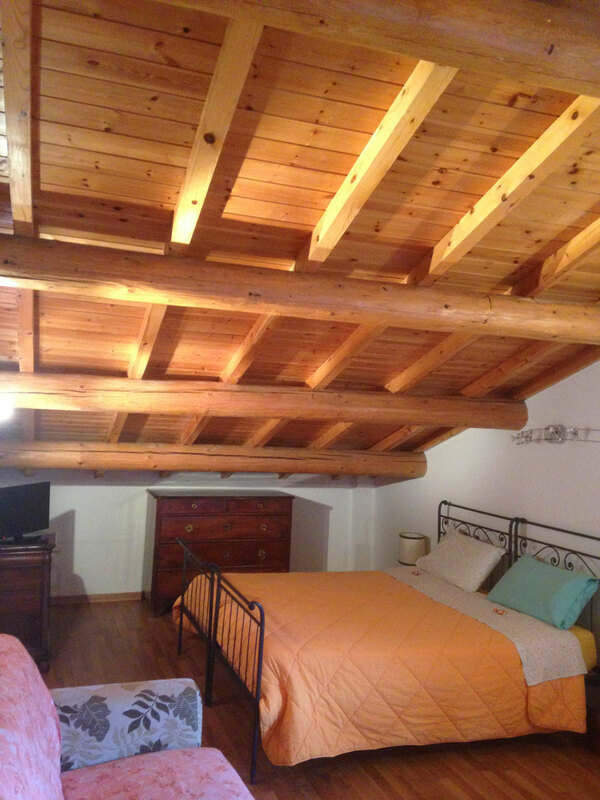 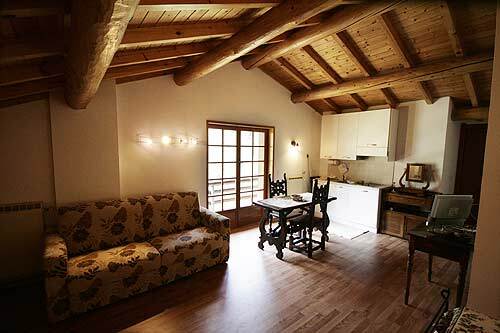 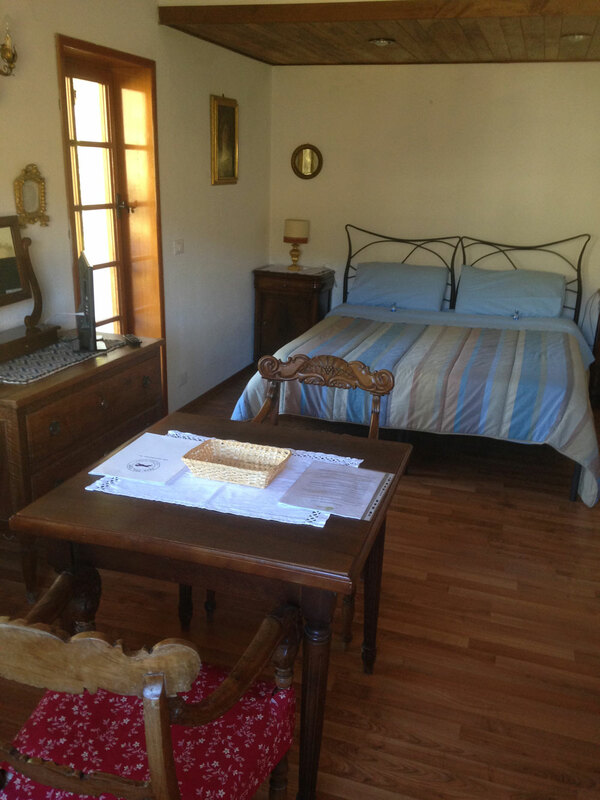 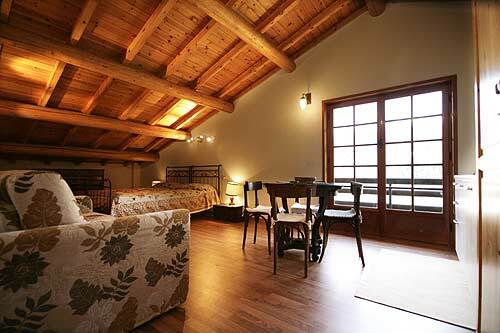 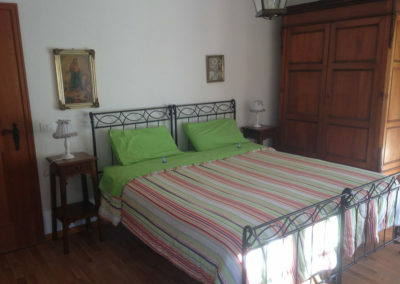 Again a single mansard room with wooden roof, twin beds, double sofa-bed, kitchenette, private bath with shower and terrace towards the mountains and the town, suitable for two-four people.